With college back in full swing, you’ve got to juggle a tight schedule, loads of gossip and an overload of projects and assignments! 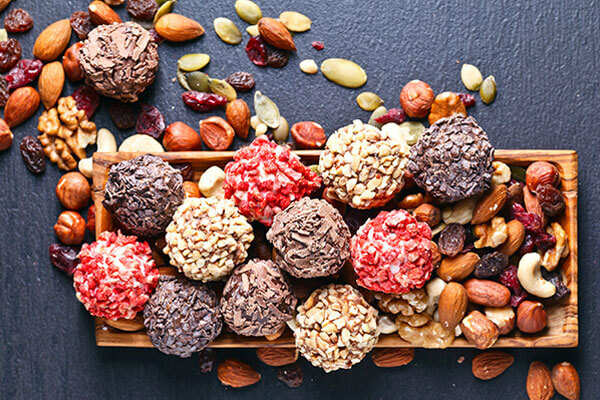 To get you through the toughest of days, here are a few healthy snacks which you can make at home. 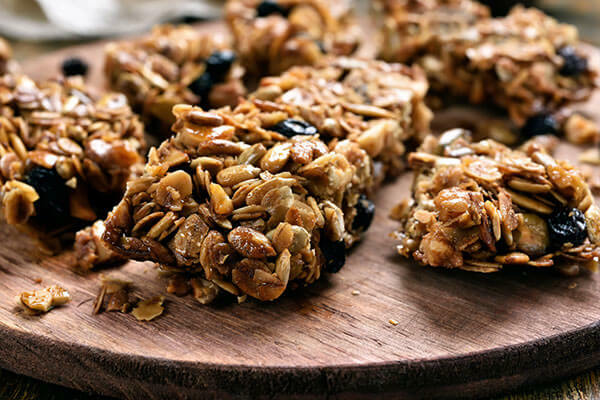 Combine roasted nuts, cornflakes, oats and muesli and blitz just once. Melt dark chocolate in a double boiler and mix. Add chopped figs, cinnamon powder and a dollop of honey to bind. Set, cool, cut and store. Combine couscous and veggies like tomatoes, cucumber, baby spinach, lettuce and toss with a vinaigrette dressing (you can buy it from the store if you have no time to make it.) 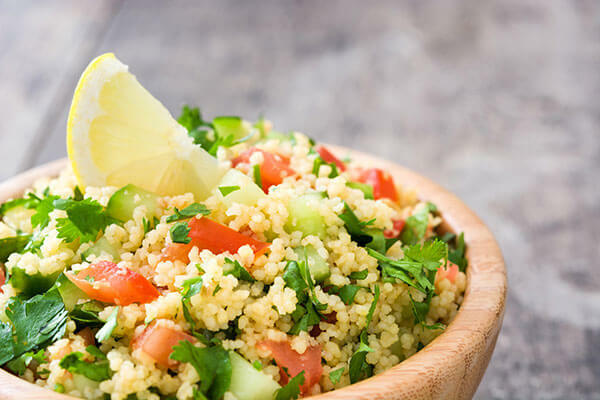 Couscous gives you the benefits of whole grains and could even work as a light lunch. Simply roast a mix of chopped dry fruits and mashed dates in a dollop of ghee. Add chopped figs and roasted sesame seeds. Mix in elaichi powder for flavour and a pinch of pepper powder for heat. Make round bombs and store wrapped in foil. With no sugar and no empty carbs, this is the perfect pick-me-up a tiring day needs. Spread a spoonful of peanut butter on multigrain bread slices and top with fruit slices of your choice – apple, banana or kiwi. 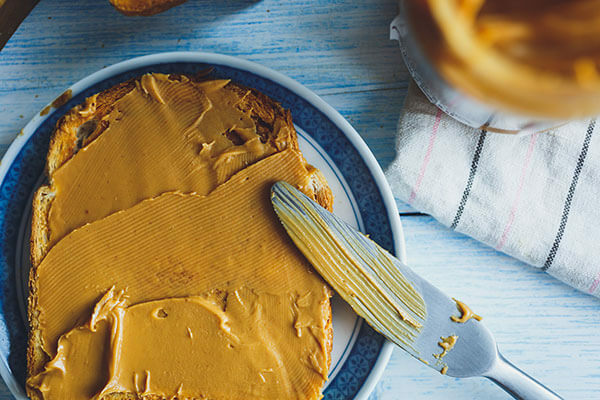 Peanut butter (especially if homemade) is said to be an integral source of energy and electrolytes. Quarter hard boiled eggs and add a drop or two of mustard and some seasoning, then put it on toast. 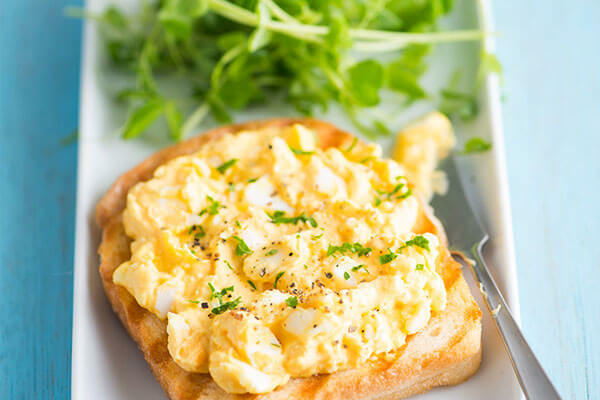 This easy to make toast topping is just the right amount of protein and Vitamin D that your body needs. 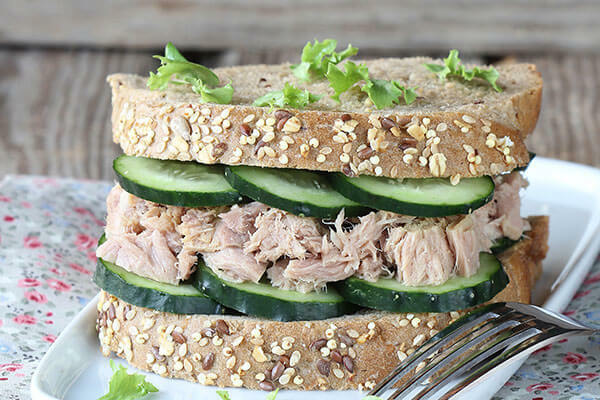 A sea food lover’s delight, these healthy sandwiches are super simple to put together. Combine tuna, spring onions, mayo and coriander leaves. Season and spread whole grain bread. 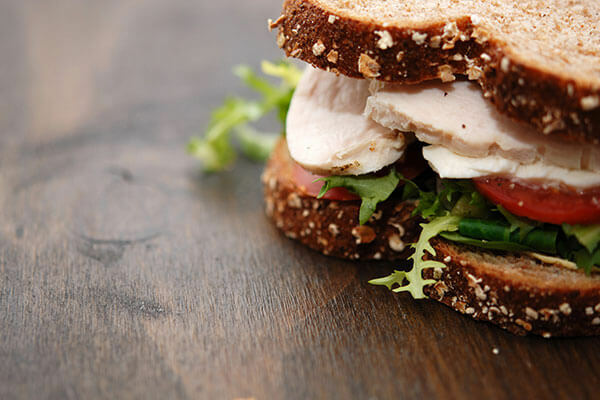 Mix shredded and boiled chicken with onion greens and a spicy cheese spread. Season and spread on ragi bread slices for the best chicken sandwich in the world. Simply drizzle olive oil, and sprinkle salt and Italian seasoning on slices of vegetables and grill. 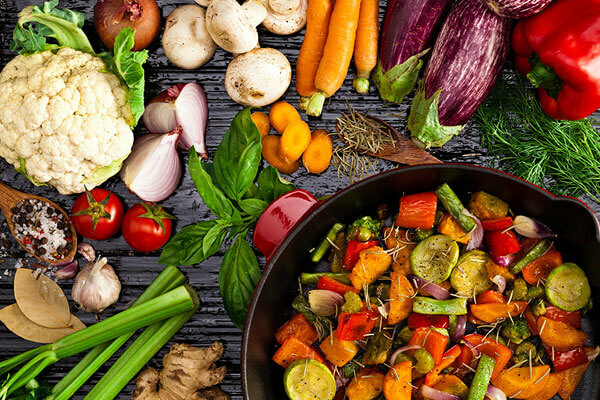 Choose from red/yellow/green capsicum, onion, zucchini, mushroom, carrot, cabbage and broccoli. When char-grilled, top with lemon zest and fresh lemon juice. 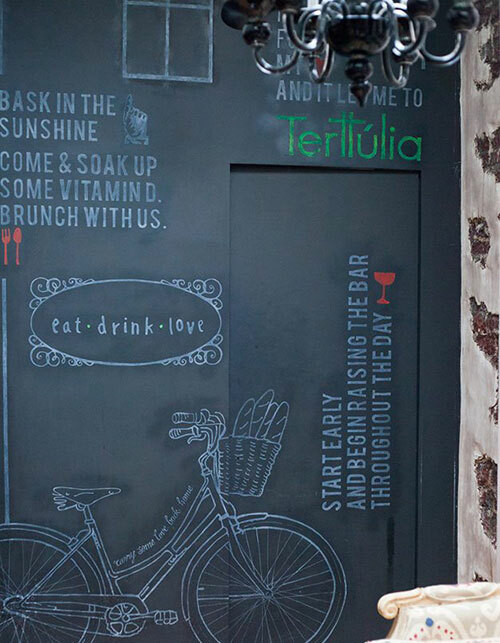 Stir well and your healthy take-away is ready. These easy-to-make snacks will help to keep hunger at bay while making sure you are well fed to last the day!